Statements by Carlos J. Cardenas, MD, president of the Texas Medical Association (TMA), and Ray Callas, MD, a member of TMA’s Board of Trustees, in reaction to Gov. 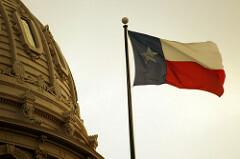 Greg Abbott having signed Senate Bill 1148 into law on Thursday. SB 1148 pertains to maintenance of certification requirements for physicians. Want to Know Where TMA Stands? TMA actively works on almost every health care issue on the state and national level. And, we have policy and a position on almost every single issue. We are posting our stance and its corresponding message right here on this page. Why? We want you to have quick access to TMA's take on the issue at hand. Should nonphysicians gain more medical authority? 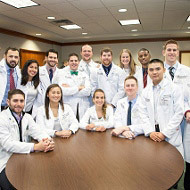 Physicians and nonphysician practitioners work together as a team to provide high-quality patient care every day. They are trained together; they practice together. Physicians serve as the leader of the team because they have clinical expertise and training to exercise independent medical judgement. Nonphysician practitioners work with physicians and provide care based on the level of their education, training, and skills. It's a good model. It's a proven model. 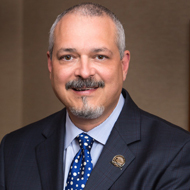 The Texas Medical Association is "very concerned that many of the compliance, documentation, and reporting requirements that will be implemented in the future Medicare system are wasteful, costly, and do little or nothing to improve care quality or increase efficiency," TMA President Tom Garcia, MD, told the Centers for Medicare & Medicaid Services (CMS). Got questions? Contact the Knowledge Center.